After taking the drug Rumyodin my fear of heights totally disappeared. I continue to be intrigued how mind and body affect each other as in many cases we are our own worst enemies. Our beliefs are the result of family, friends, cultural and social hypnotic inductions and our lived experiences. We know we are not smart in math because we struggled in 4th grade and our parents said that we were just like aunt Cindy who also was poor in math. The limits of our experiences are often constraint by the limits of our beliefs. Our covert belief constraints our performance. Just looking at the math problems causes us to freeze—we already know we cannot do it. This is no different from being psyched out in sports. We look at the other athlete and we give up because we know/assume they are better than us. If we can free ourselves from our own limitations, who knows what is possible? How can we be open and trusting that new options are possible instead of feeling fearful? What is needed to change your beliefs? We are often unaware how much of our experience is shaped by covert suggestions, imitation and social compliance. 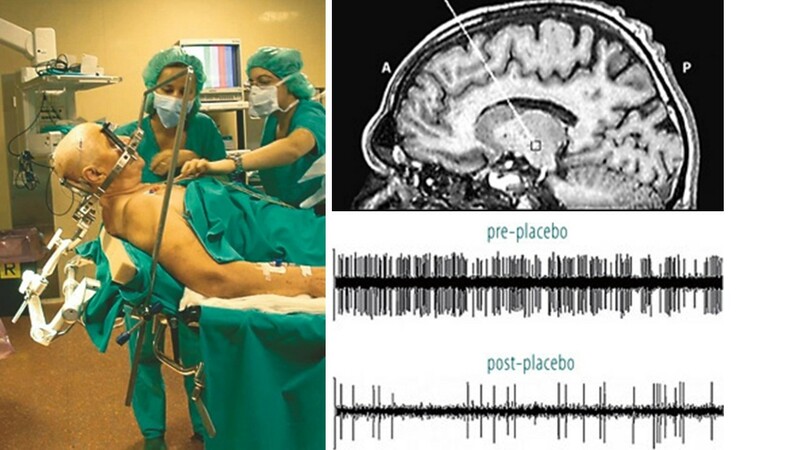 This process has been demonstrated with hypnosis and placebo treatment or medications. They may result in remarkable clinical outcome such as painless surgery without anesthesia, elimination of fear of heights, or resolving an asthmatic episodes. In many cases the outcomes may even be more dramatic if the information is made totally believable and fits our beliefs. This is the art of medicine. The intersection of mustering the patients’ belief to support the actual medical treatment. The following two videos, Fear and Faith and How to Hypnotise Simon Pegg, by the well-known British stage hypnotist and illusionist, Derren Brown. He magically weaves together the external environment, language, role modeling, hope, trust and social compliance so that we experience a change in health and beliefs. The first video demonstrates the power of placebo to improve health and performance while the second video illustrates the power of language to change memory and desire. Fear and Faith. 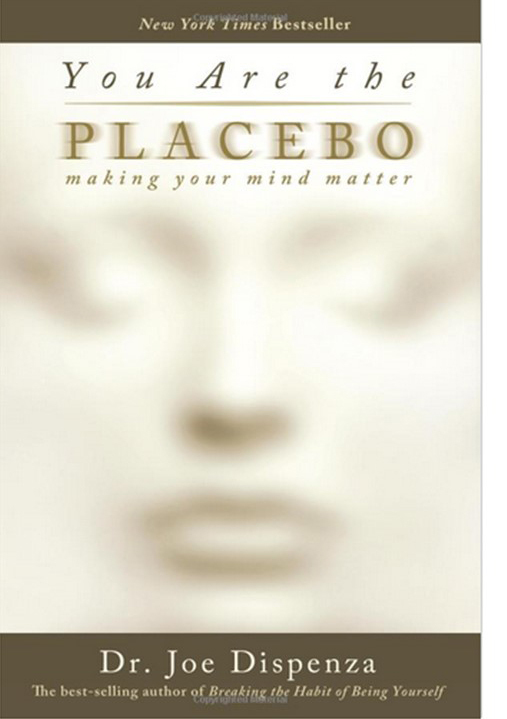 A great video showing the power of placebo It uses the cover of a drug trial to convince various members of the public to overcome their fears using “Rumyodin” (your mind) and demonstrates that the limits of experience are the limits of your belief. How To Hypnotise Simon Pegg – Illustrates how subtle suggestions can make the person transform a past memory.